One of the challenges of integrating ultrasound into a medical curriculum is having access to consistent monitoring and tracking. 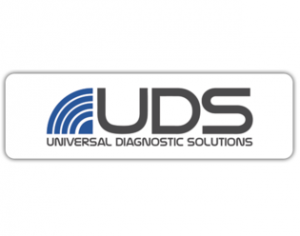 SonoSim, Inc., a leading global provider of ultrasound education and training, has publicly announced a new strategic partnership with Universal Diagnostic Solutions (UDS). 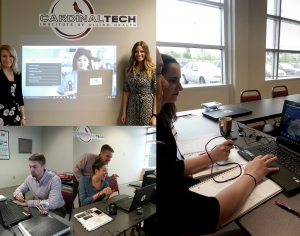 This cross-sectional study aims to determine the efficacy of ultrasound integration into reproductive system clinical skills lab for medical students. This study aimed to assess ultrasound skill acquisition and knowledge retention of first-year medical students after completing six one-hour clinical bedside ultrasound sessions interspersed throughout the academic year.